21. Martin, Jay. Conrad Aiken: A Life of His Art. Princeton: Princeton UP, 1962. 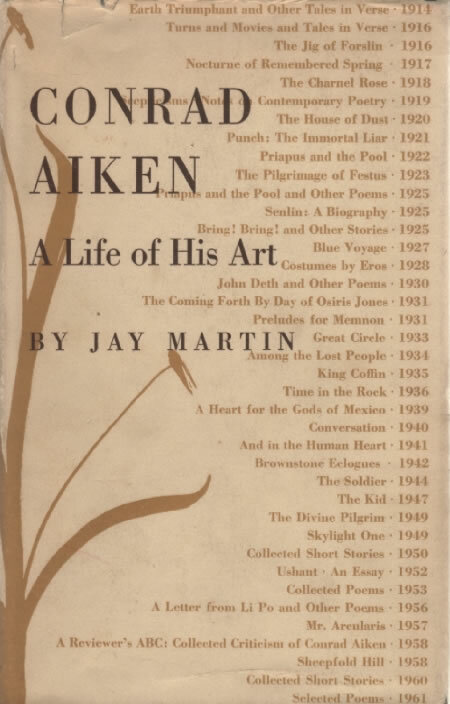 This sympathetic study is useful in the context of this study for its careful tracing of the relation between Aiken’s work and Imagism.